Cruise the entire Northwest Passage on an extraordinary 22-day voyage from western Greenland to Nome, Alaska, joined by a world-class Expedition Team on exclusively chartered Le Boreal. Discover the most historic and remote islands, fjords, and harbors of this elusive passage - just as the world's greatest polar explorers once did - with stops that may include Beechey Island, Franklin Camp, Fort Ross, and Gjoa Haven. Delve into the remote Yukon Territory, where whaling once thrived and an abundance of wildlife still reigns supreme. Marvel at geological wonders from the "Smoking Hills" of Franklin Bay to the dramatic Ilulissat Icefjord, a UNESCO World Heritage Site teeming with icebergs. Arrive in Montreal and transfer to your hotel. The balance of your day is free to relax or explore the city independently, with the staff desk to assist with arrangements or reservations. Tonight, gather with your Expedition Team for a welcome cocktail and dinner. After breakfast this morning, enjoy the opportunity to explore this modern and culturally rich Canadian city with a choice of engaging tours, each arranged to fit a variety of activity levels. Arrive by charter flight this afternoon in Western Greenland at Kangerlussuaq (Søndre Strømfjord in Danish), located on the tip of its namesake fjord and once a strategic allied stronghold during World War II. 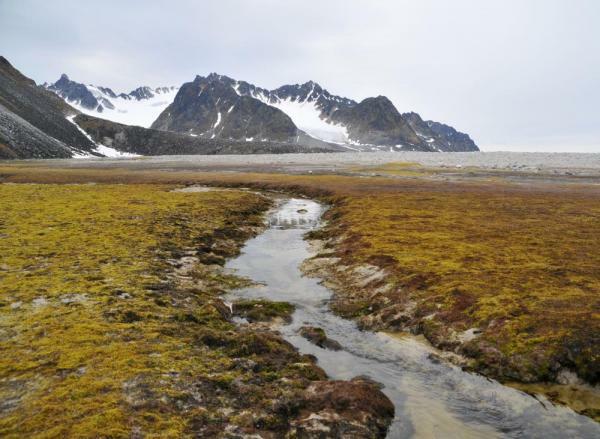 Weather and time permitting, visit the edge of the Greenland ice sheet (indlandsis), a vast body of inland ice covering 80 percent of the continent. En route, be on the lookout for native wildlife, such as musk oxen, reindeer, Arctic foxes, falcons, and eagles. Later, arrive at the pier to board your luxurious expedition cruiser, ‘Le Boreal.’ Tonight, join your award-winning Expedition Team and crew for a welcome cocktail reception. Disko Bay & Ilulissat: Cruise into Disko Bay, a wide inlet off of Baffin Bay first explored by Erik the Red in 985, when he established the first Norse settlements in Western Greenland. Discover the Ilulissat Icefjord, a UNESCO World Heritage Site, at the sea mouth of one of the fastest and most active glaciers in the world, Sermeq Kujalleq. The scene is spectacular with giant icebergs, floating growlers, and bergy bits (large chunks of glacial ice), and the sounds of the calving ice-stream. 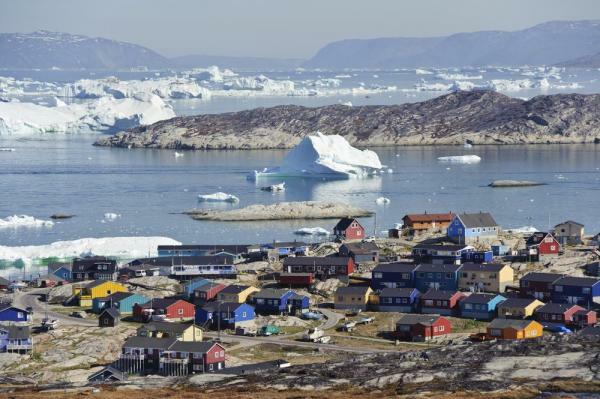 Take a walking tour of Ilulissat, including a visit to the local history museum, and meet with villagers to learn about life in this often-harsh Arctic region. Enjoy a huskie dogsled demonstration and learn about the centuries-old methods of leather tanning still in practice today. Upernavik: Founded in 1772, this summer camp for nomadic Greenland Inuit was an ideal hunting ground for whales, seals, and fish. Witness this for yourself when you spend time with local villagers who still maintain a traditional way of life, living off the fish and seal populations common to the region. 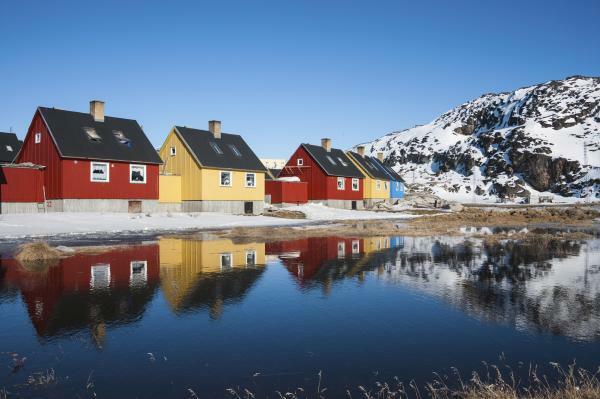 Visit the shops, church and local museum, the last of which offers an excellent display of Greenlandic life. Pond Inlet: Located on the Northern end of Baffin Island, Pond Inlet, which translates to “Place of Mittima’s Grave,” is the noted gateway to the fabled Northwest Passage and a rich archaeological site. After clearing customs formalities for Nunavut, set off for a shore excursion to an area originally inhabited by the ancient Thule. Visit the Nattinnak Visitor’s Center or Toonoonik Sahoonik Co-op, where you can shop for artisan carvings made from local red and green soapstone, beautiful wall hangings, and other handcrafted goods. Lancaster Sound: Situated between Devon Island and Baffin Island, this body of water forms the eastern entrance to the Parry Channel and the Northwest Passage. It’s also home to a rich abundance of Arctic cod, which in turn draws copious populations of sea birds and marine mammals. Beluga and endangered bowhead whales, the narwhal with its spiraling tusk, ringed and bearded seals, the enchanting polar bear, and mustached walrus, as well as northern fulmars, black guillemots and Arctic terns — all are among the fantastic wildlife that inhabit the area. Some may even come into view on thrilling Zodiac excursions and landings. Victoria Island: Cruise along the south coast of Victoria Island, which straddles both Nunavut and the Northwest Territories, voyaging through Queen Maud Gulf, Dease Strait, and Coronation Gulf. 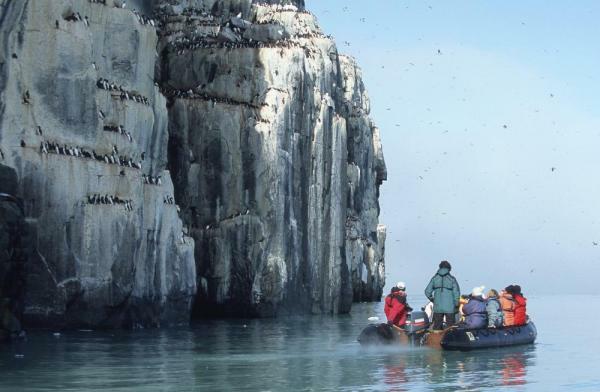 Expedition stops may include bird sanctuary Jenny Lind Island, where you may also spy its populations of musk ox, and Johansen Bay, home to the remains of a nomadic trapper basecamp. Your Expedition Team may also lead you to Ulukhaktok (Holman village) in Queen’s Bay for an unforgettable visit with its local Inuit people. Only in contact with the rest of the world since the middle of the 19th century, the people of Holman continue to practice a traditional lifestyle and represent surprising cultural diversity; experience both with a warm welcome at the shore, drum dances, fresh char and bannock rings (fried dough) prepared over an open fire, and tours of the town art center. Ulukhaktok is famous for its printmaking and you bear witness to the beautiful tradition here; also find carvings, hats made of coveted qiviut (musk ox wool) and ulus — traditional, half-moon-shaped knives used by women to prepare food and skins. In the Northwest Territories at Franklin Bay, see the spectacular and enormous “Smoking Hills,” cliffs of bituminous shale that endlessly combust and burn. This rare geological phenomenon has likely been occurring for millennia, with layers of the relatively unstable mineral jarosite covering these hills. When the mineral comes into contact with cold air, it becomes red-hot and produces a thick, black smoke, a fantastic sight not unlike the smoky fumaroles produced by volcanoes, though far rarer to see. During a long mapping expedition in 1826, Captain Franklin was the first European to lay eyes on this unique island at the northernmost point of the Yukon Territory. Named by Franklin, Herschel Island is a landmark in the West Arctic and has since served alternately as a whaling station, relay station, and refuge for travelers. 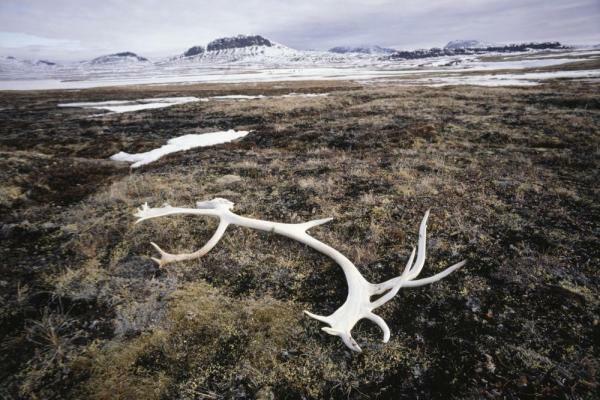 The island teems with wildlife that includes the migrating bowhead whale, walrus, moose, musk ox, Arctic fox, and 94 species of birds. It is also one of the only places on earth where you may see a grizzly bear, black bear, and polar bear, the last of which live along the ice edge in summer. Evidence of the island’s whaling culture and Thule Inuit predecessors remains near the shoreline, though it may not for much longer; the island is subject to extreme coastal erosion and scientists predict the shoreline will disappear under the waves within 50 years. Typically dense with ice floes and fog, the Beaufort Sea opens up a 60-mile-wide coastal pass from August to September. From here, ‘Le Boreal’ cruises into the U.S. and clears at Point Barrow, Alaska. Sailing in the comfort of your luxury expedition cruiser, continue participating in eye-opening lectures led by the Expedition Team. Be on the lookout across the sea for bowhead and beluga whales, the latter of which sustain one of the largest populations in the world here. Still hunted on a sustenance quota basis by local Inuits, the sociable creatures often travel in numbers and are said to be quite “chatty,” with their trills, clicks, and squeals audible above the surface. In the late evening, relax on your private balcony or join fellow guests out on deck to witness the northern lights, known for delivering a stunning display in autumn. Your voyage continues through this narrow passage between North America and the ever-changing Arctic ice cap. Arrive and disembark in Nome, Alaska, among the wildest reaches of mainland America and the final destination for the Iditarod dogsled competition. Gold can still be mined here and you enjoy the opportunity to try gold panning; also experience a dogsled demonstration and a stop at the Bering Sea Land Bridge National Monument visitor’s center. Following lunch at Old St. Joe’s Church, take advantage of time to explore the downtown area of Nome. Transfer to the airport for your charter flight to Anchorage. Continue on your home-bound flight. 243 Total Square feet, outside stateroom with private facilities and balcony. Double bed or two single beds, mini bar, safe, wi-fi, flat screen TV, telephone. 354 Total Square feet, outside suite with private facilities and balcony. Double bed or two single beds, mini bar, safe, wi-fi, flat screen TV, telephone. 486 Total Square feet, outside two room suite with private facilities and balcony. Private sleeping quarters with double bed or two single beds, mini bar, safe, wi-fi, flat screen TV, telephone. Outside suite with private facilities and balcony. Private sleeping quarters with double bed or two single beds, mini bar, safe, wi-fi, flat screen TV, telephone. - Cabins are available for single occupancy at 1.5 times the double occupancy rate. The supplement for a suite is 2 times the shared rate. Please note: This remote Arctic cruise requires proof of a minimum of $50,000 per person in emergency evacuation/repatriation insurance. This minimum amount is included in the Guest Protection Program; upgrades can be purchased for higher coverage on request. Note: Welcome cocktail reception and dinner is on day 2 in 2017, and on day 1 in 2018. 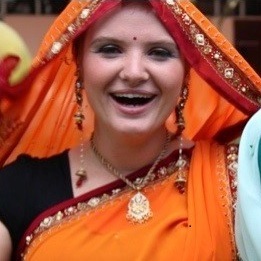 Final payment is due 130 days prior to departure by Visa, Mastercard, Discover or AmEx.